The RPU Service Center will be closing at 11:30 a.m. on January 31. 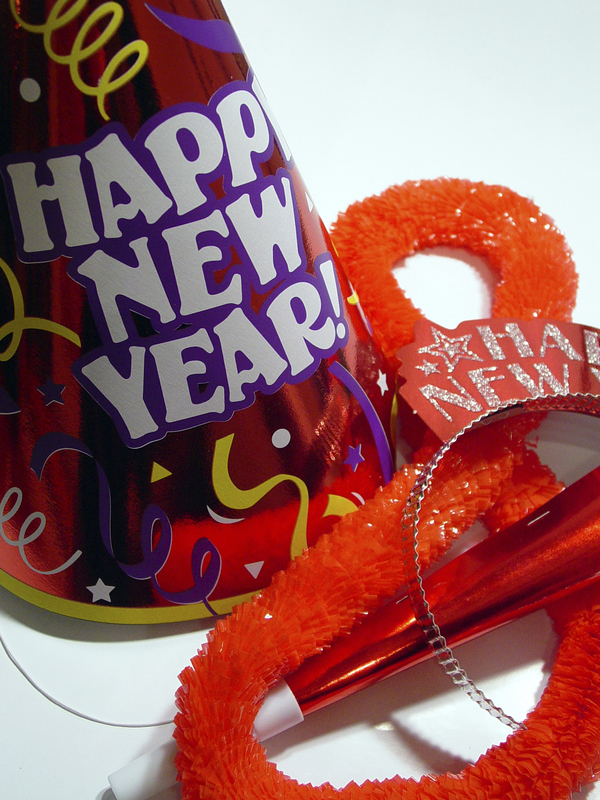 The Service Center will be closed on New Year’s Day, but will be open again on Friday, January 2, 2009. As always, payments can be dropped off at the Service Center in the outside drop box. Payments can also be paid online through the RPU Online Access Center. View your bills, make payments, and much more. Have a safe holiday and we look forward to working with you in 2009! This entry was posted on Tuesday, December 30th, 2008 at 10:50 am	and is filed under Uncategorized. You can follow any responses to this entry through the RSS 2.0 feed. You can leave a response, or trackback from your own site.